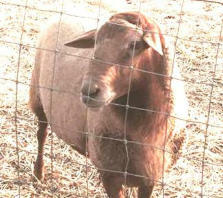 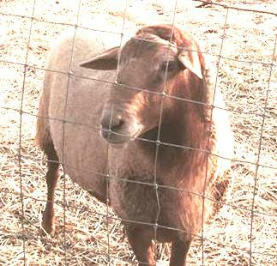 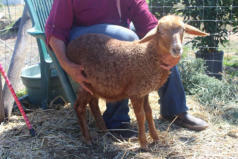 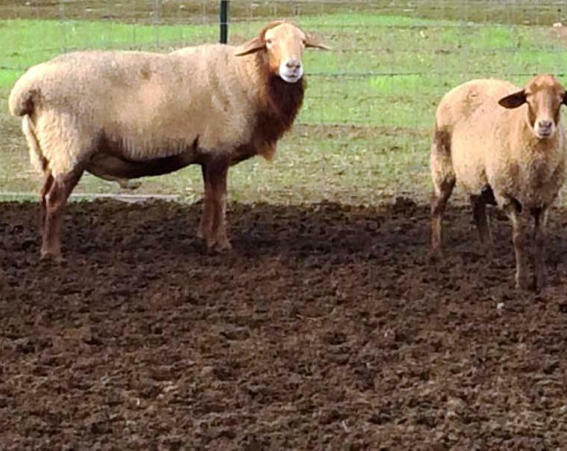 California Red Sheep have wonderful dispositions and are easy to handle. California Red Sheep have wonderful dispositions and are easy to handle. 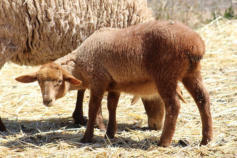 Multiple births are common. 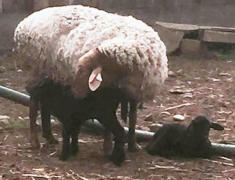 They are great mothers And they are beautiful.